The ZenBook Flip S has been intricately designed to the highest standards of class and durability. 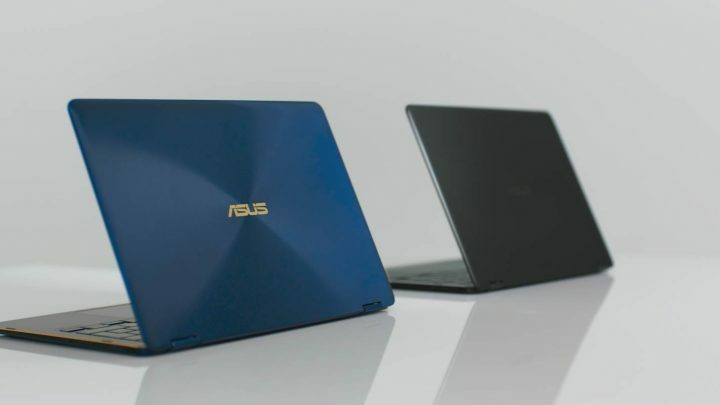 In a world of ever-slimming laptops, how did the ZenBook Flip S manage to become the thinnest convertible PC? Let’s take a closer look at how its key construction points fit into your life as an on-the-go professional, whether that’s in creative design, sales, or any other high-octane field. As the world’s thinnest convertible at only 10.9 mm and 1.1 kg, the ZenBook Flip S is inherently built for life on the move. This makes it easy to fit into your bag on your next business trip and pull out on the plane so you can stay on top of your next PowerPoint presentation. Even on a day-to-day basis, a slimmer and lighter profile are welcome when moving from meeting to meeting. 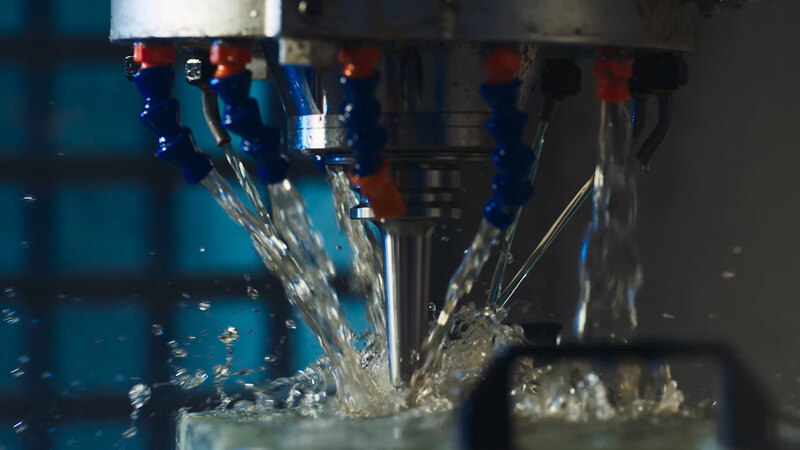 This is made possible in no small part to the 6013 aluminium. The aerospace-grade alloy used is both 50% stronger and lighter than the industry standard. The 3.9 mm precision-engineered aluminum ErgoLift hinge brings the keyboard up to a comfortable angle when typing. This is made possible by moving the hinge to the display. 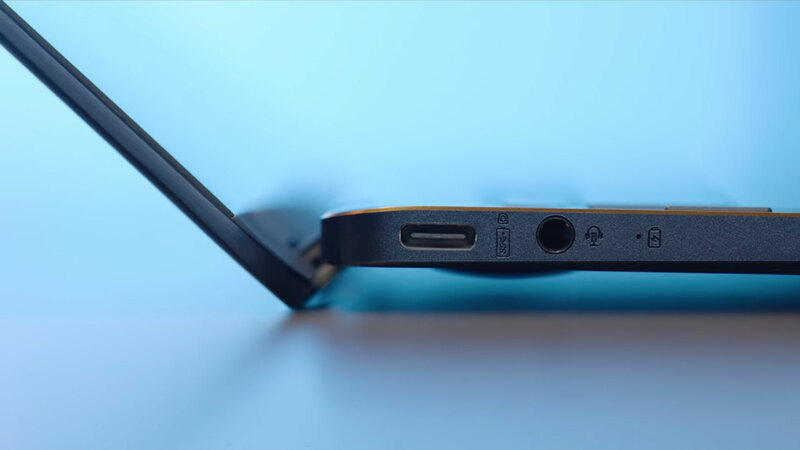 This way, when it’s tilted back 135 degrees, the ErgoLift hinge pushes the laptop and keyboard upwards. Small touches like this are important when you’re working on long reports and pounding out e-mails for hours every day. Not only is the action of the ErgoLift hinge silky smooth, but after being tested to 20,000 cycles, it’s able to handle long-term use at any angle. With a full 360 degrees of rotation, you’ll have the flexibility to present sales decks at a moment’s notice, or review e-mails casually in tablet mode from your couch. The NanoEdge display leaves only and 6.1 mm bezel. 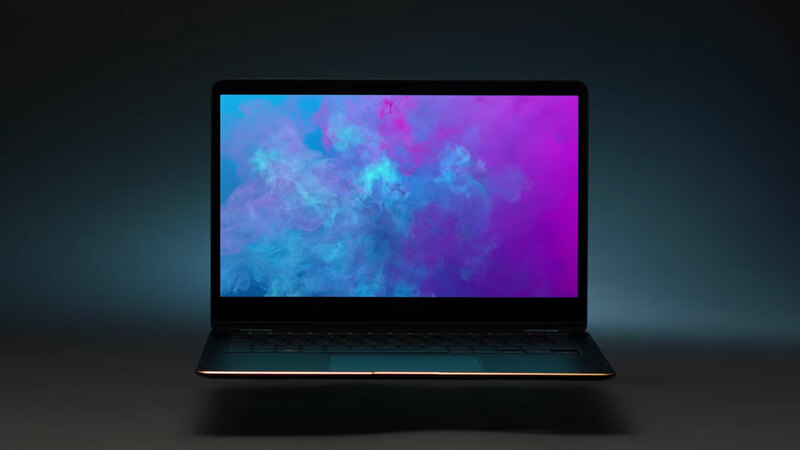 Not only does this mean you get more screen without having to carry around a bigger laptop, but it also lets you get completely immersed in your work. Meeting notes, design sketches, and sales spreadsheets can fill your vision without distraction. More room means getting more done, and less of a need for a second display. The 13.3-inch 4K display boasts incredible sharpness and color – perfect for working on photos in the field. The 0.55 mm-thin panel is painstakingly chosen for monitor integration through the pre-process panel material design. To match the stellar video performance are Harman Kardon-certified speakers with smart amplifiers. They can produce sounds three times louder than normal without distortion, not to mention their impeccable calibration for crisp audio during Skype calls, and boomy bass for watching a Netflix movie during your downtime. To that end, touch input using the ASUS Pen can be incredibly useful. In tests for linearity and jitter, deviation for pen input was found to be under 0.4 mm. 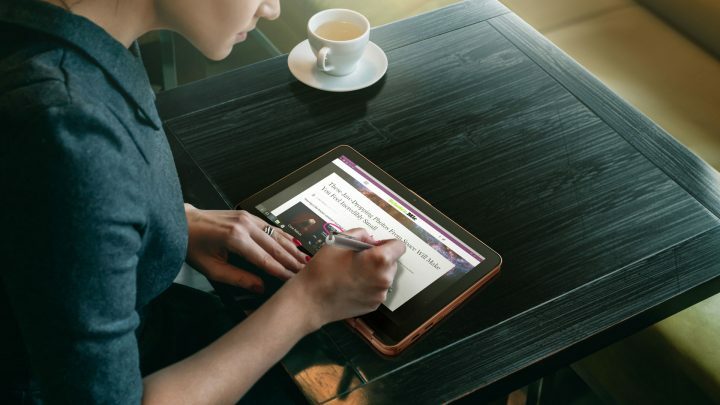 The fine degree of precision offered by the ASUS Pen is perfect for making detailed tweaks to marketing materials, taking freehand meeting notes, and marking up edits in your branch’s next proposal. Input is absolutely fluid thanks to 1,024 points of pressure sensitivity ranging from 10 g to 300 g and only 0.4 mm of tolerance. 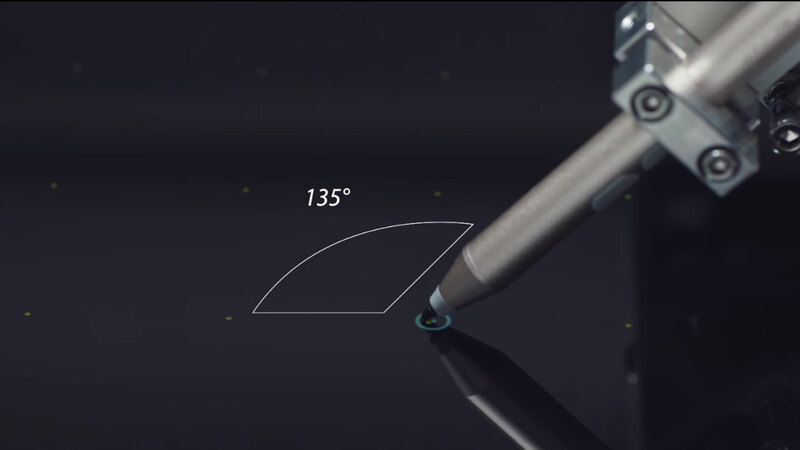 To accommodate the usual writing angle between 45 and 60 degrees, the ZenBook Flip S has been tested with the ASUS Pen to work from 45, 90, and 135 degrees, ensuring precision in any circumstances. 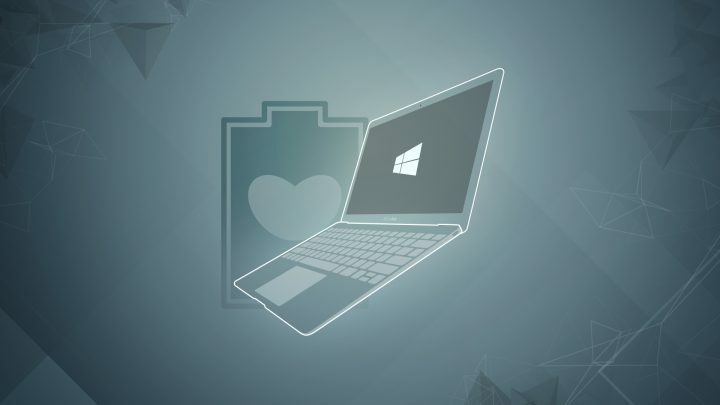 Used in conjunction with Windows Ink and a wide range of touch-friendly Windows 10 apps, you’ll be fully-equipped to take on design challenges with the ZenBook Flip S.
The beating heart of the ZenBook Flip S is an Intel Core i7 processor. Combined with up to 16 GB of RAM and 1 TB SSD, you’ll find more than enough resources at your disposal to deal with the hectic multitasking of corporate life. Have dozens of Chrome browser tabs open without a hitch, stream high-quality videos of your next ad campaign smoothly, and generate wireframe designs for your company’s updated website easily. With versatile USB-C inputs throughout, you can get things done without sacrificing the svelte profile. If you need a bit more accessibility, an included dongle helps keep you connected. To keep these internals running at peak efficiency, a quiet yet powerful cooling system has been carefully engineered. Firstly, a vapor chamber carries heat away from the CPU and dissipates it in two dimensions simultaneously. Secondly, a super-slim 0.3 mm impeller fan made of liquid crystal polymer quickly brings in cool air. The end result is an improvement in heat dissipation of 50%. As much as you’ll be judged by your work, first impressions count. 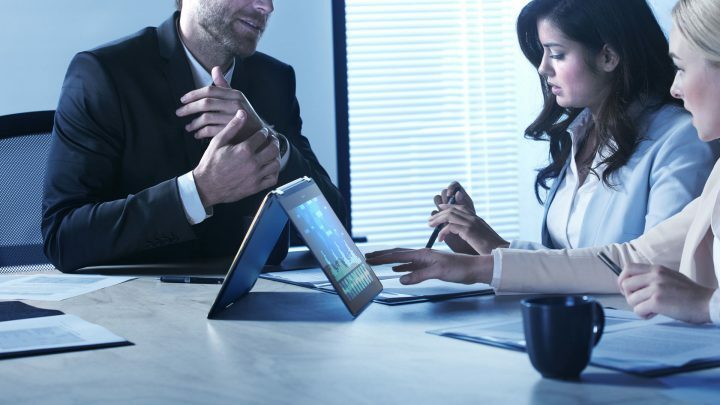 The flawless aesthetics of the ZenBook Flip S will instantly establish your identity as a high-caliber professional at your next client meeting. Diamond-cut edges with a sharp gold finish will catch the eye first, before they drift to the classic spun-metal concentric circle design on the rear lid. 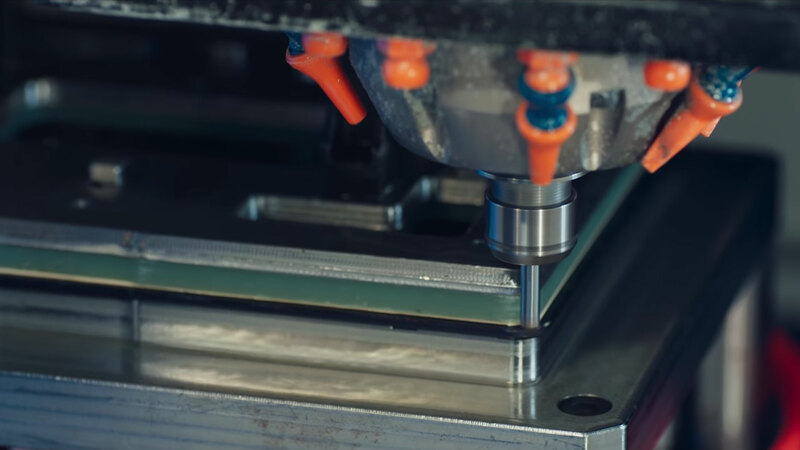 A single block of 6013 aluminum is carved down with computer numerical control (or CNC) machining. The 40-step sanding process leaves the anodized aluminum unibody with an even, smooth, and unmistakably classy finish. Simple, classic color options like Smoky Grey and Royal Blue will fit seamlessly into your style. Besides impressing others, using the ZenBook Flip S every day will feel just great. Every keypress, lid flip, swipe and touch will reflect your sense of drive with pure, premium build quality. 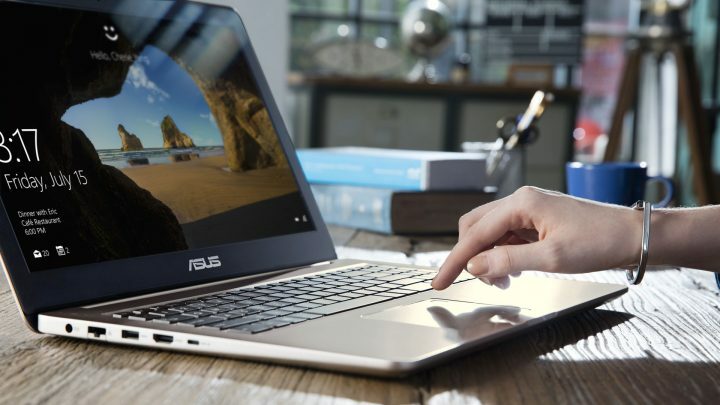 The ZenBook Flip S is the perfect choice if you’re constantly on the move and work tirelessly with creative content. Visit the official ZenBook Flip S product page to learn more about what it has to offer.